!! OMG, quote of the day: Oscar-nominated Michelle Williams on why she decided to do ‘VENOM’ !! 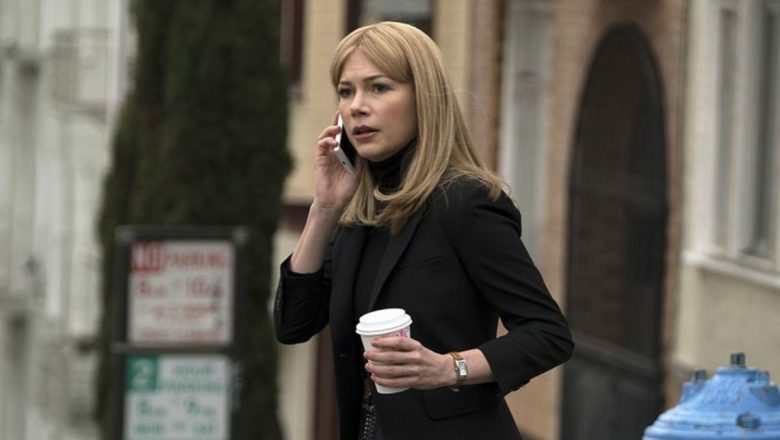 – Oscar-nominated actor Michelle Williams on why she decided to do ‘VENOM’. « PREVIOUS ENTRY: OMG, gossip: Shamone! Michael Jackson begged to be Bond? 3 Comments on "OMG, quote of the day: Oscar-nominated Michelle Williams on why she decided to do ‘VENOM’"
What a ringing endorsement. Doesn’t do anything to make me want to see it. She needed to get paid. We’ve all been there. I’m still there. I constantly need to get paid.